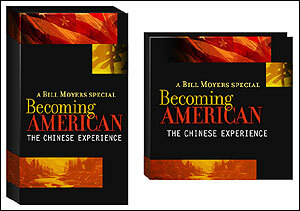 Becoming American: The Chinese Experience and Becoming American: Personal Journeys are available together on DVD or VHS from Films for the Humanities and Sciences. To place an order, call 1-800-257-5126. The DVD set is available for $99.95 and the VHS for $89.95.